As your Global Missionaries to the Central Congo Episcopal Area, we invite you to connect your passion with God’s mission this “Giving Tuesday”, November 28, by making a special contribution through these Advanced Specials or other projects making a difference in the lives of people around the world! Remember that, through the Advance, 100% of your contribution goes to the projects with no administration fees. And also, that Giving Tuesday begins at midnight Central Time. We are a blessed people. This Advent season as we reflect on God’s goodness, it is fitting that we share God’s love with our sisters and brothers. As United Methodists, when we give, we empower radical change through our overflowing generosity. Together we can transform our communities and the world. On UMC #GivingTuesday, you have the opportunity to express God’s love in your own way to the people and projects you care about most. You can choose from more than 300 United Methodist missionaries and more than 800 United Methodist-related projects to support. The following projects are projects of the Congo Partnership as well as support for us as your missionaries. Children’s Ministry. 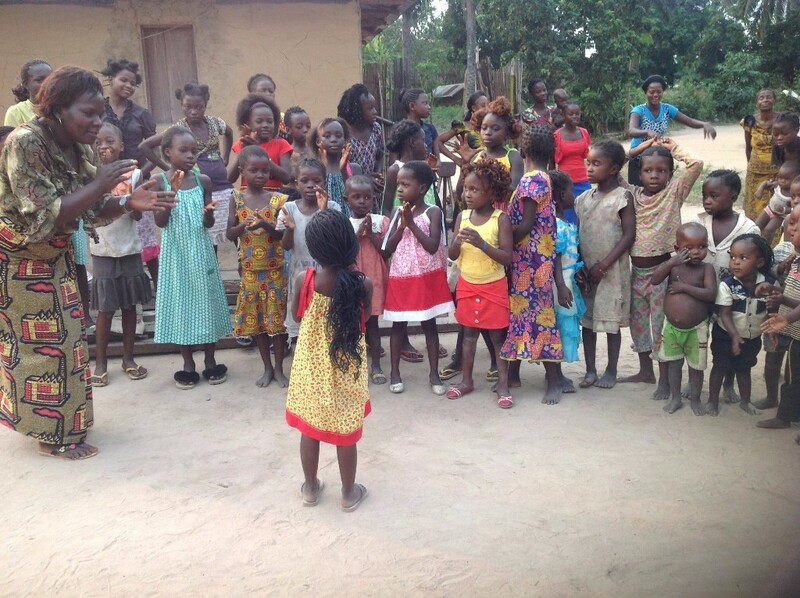 An outreach to the children in a village called Wembo Nyama in the Central Congo Episcopal Area. This project has grown from 20 children in 2013 to over 6000 children! With your support, the Congolese can continue to expand this program of spiritual education and evangelism throughout Central Congo. 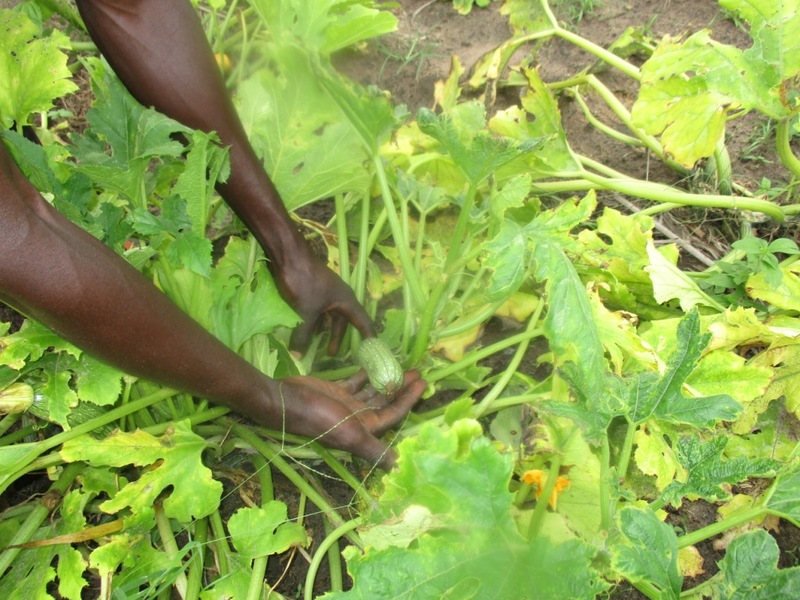 The Partnership’s farm in Diengenga, named Cape Lodja, has become a model for other villages to begin to grow more highly nutritious foods for the people there. A new Advance for the drilling of fresh water wells was launched this year. 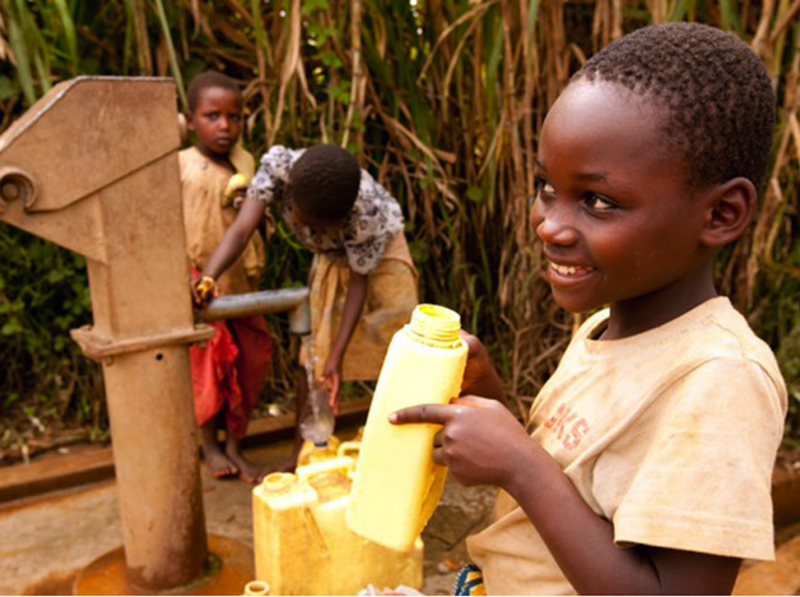 Until this month in 2017, only 3 villages in the entire Sankuru Province had access to fresh water. Now, with the support of so many, the Partnership is in the process of drilling 6 new wells, with a dream to continue this project so that the devastation of death, illness and blindness due to polluted water can be eliminated. This Advent, on UMC #GivingTuesday, join other United Methodists as we connect our passion to God’s mission through The Advance.